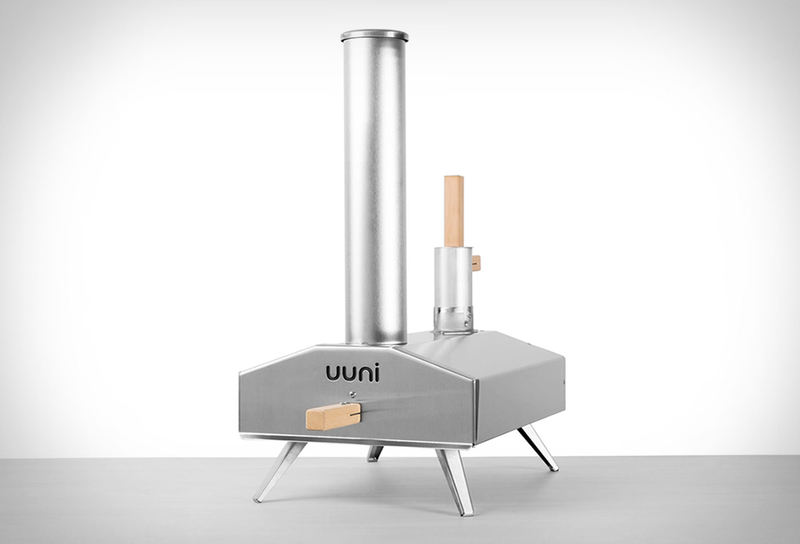 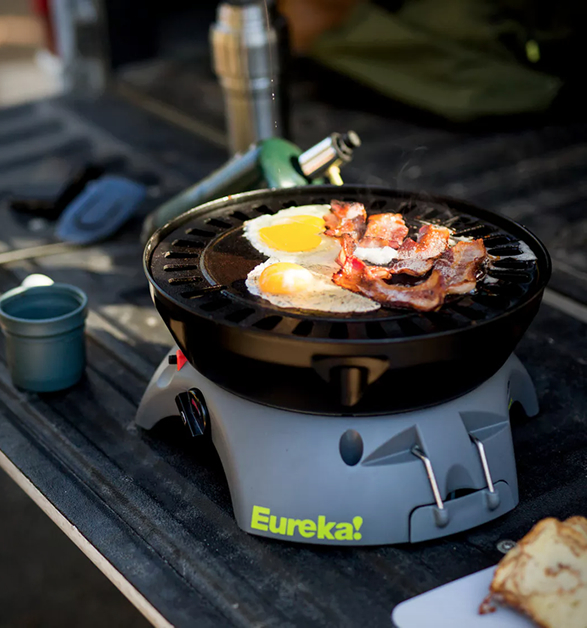 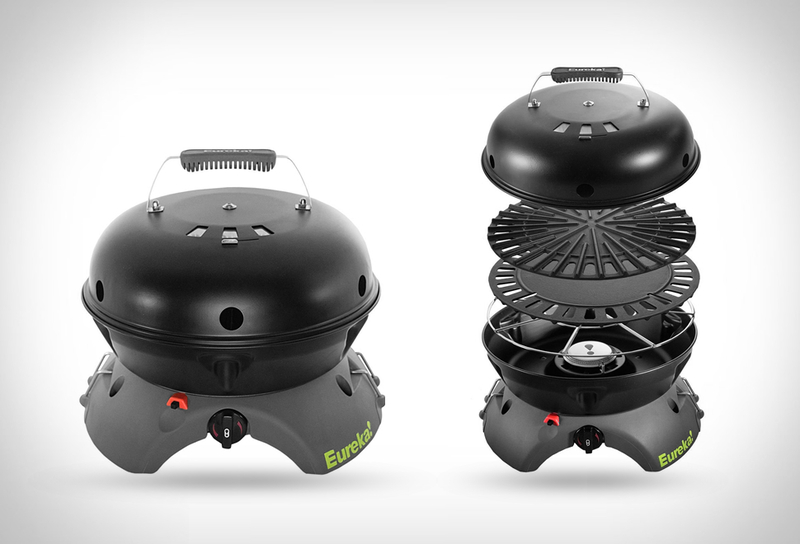 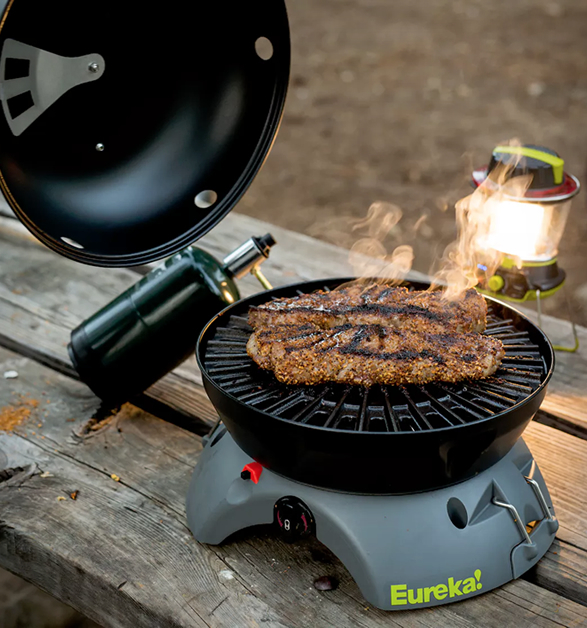 Gonzo Grill is a gas burning stove that features cast iron surfaces to cook the most diverse types of food on it, choose the griddle or grid, whatever suits you most, so you may use it to make pancakes or grill burgers or use it as a more conventional stove to boil water or sauté some shrooms. 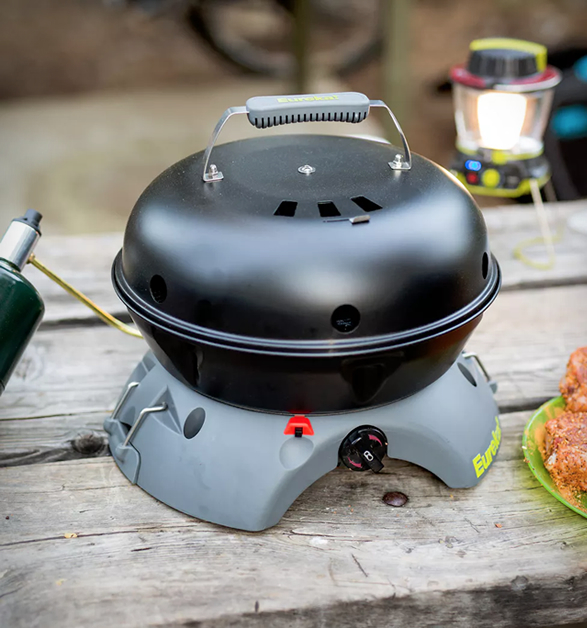 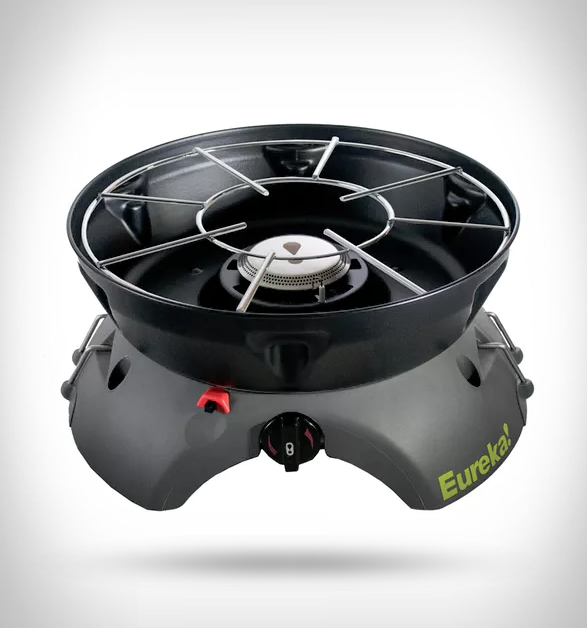 Another cool feature on the Gonzo Grill is that you may attach other grills or surfaces using its JetLink Output Port, using a single propane source. 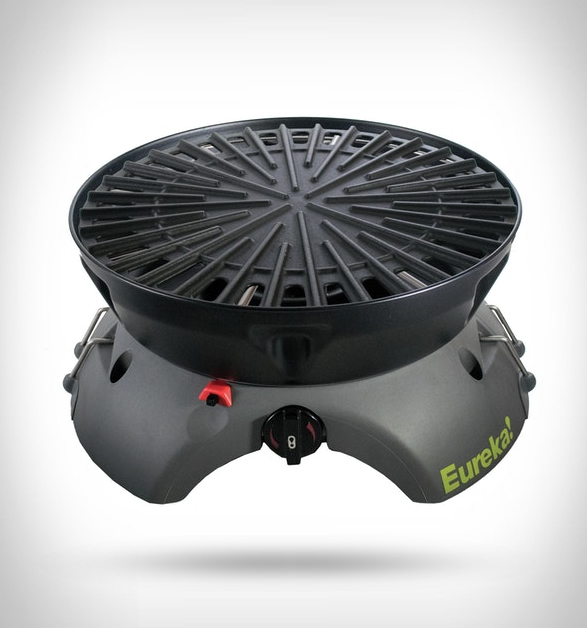 It also has a dishwasher safe drip tray and an integrated grill scraper to keep the grill and griddle clean and usable. 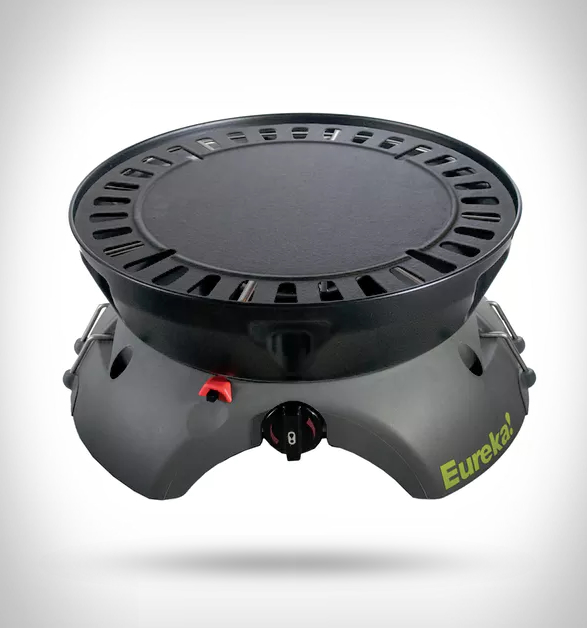 As with all cast iron made pans the more you use it the more it’ll be seasoned and become thermally more effective, it’s as if it would get better with practice… You also get a steel lid with adjustable venting system to easily set the desired temperature on the cooker, the gas regulator also features 6 preset positions to give the burner the gas of choice.